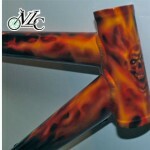 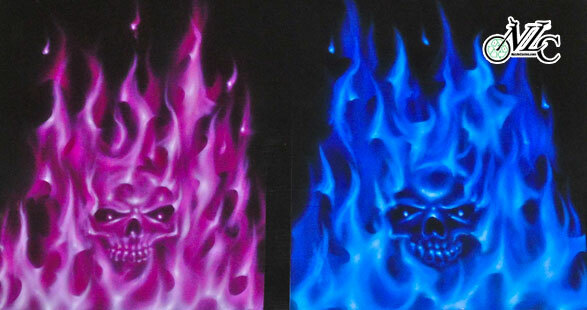 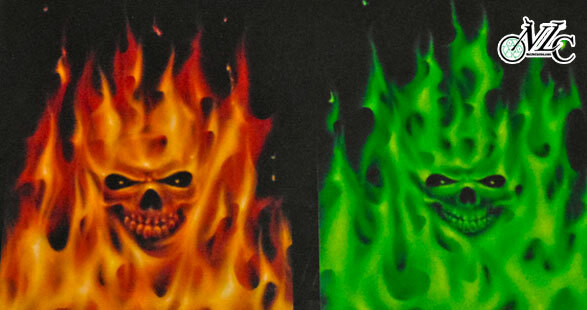 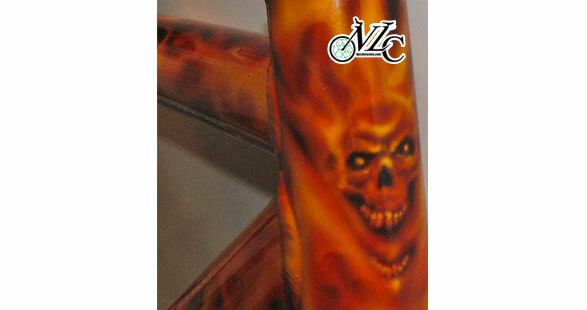 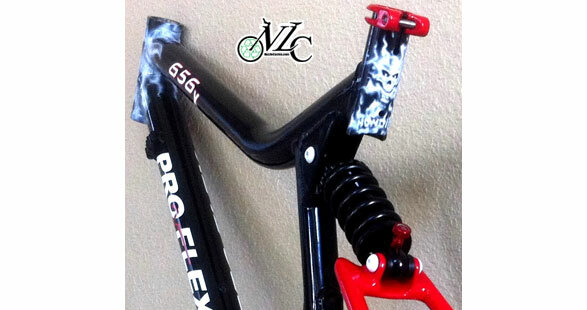 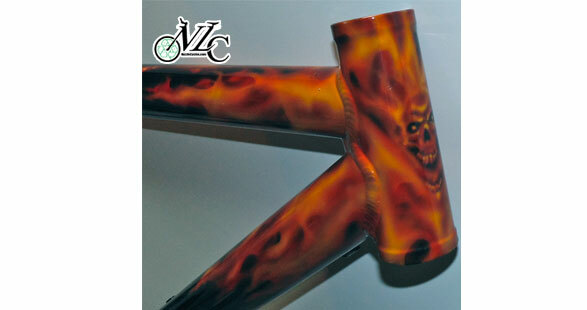 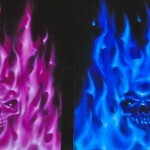 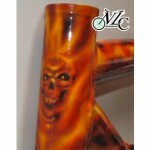 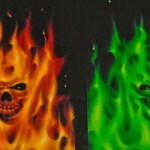 NuLifeCycles is skilled with an airbrush. 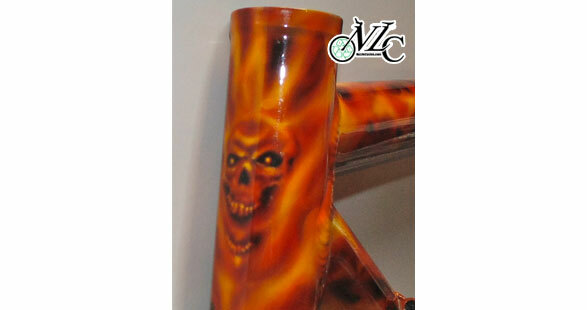 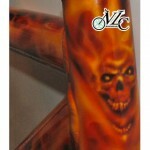 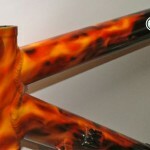 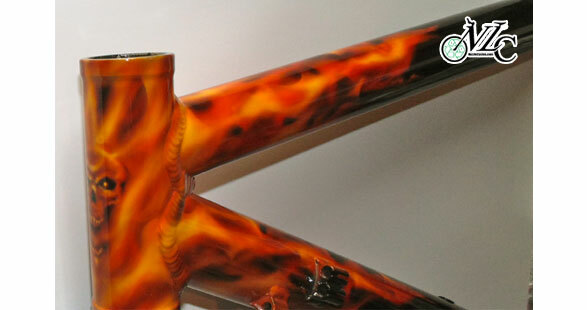 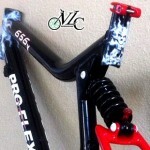 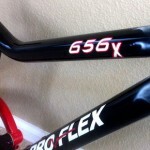 Got a vision for the paint job on your bike? 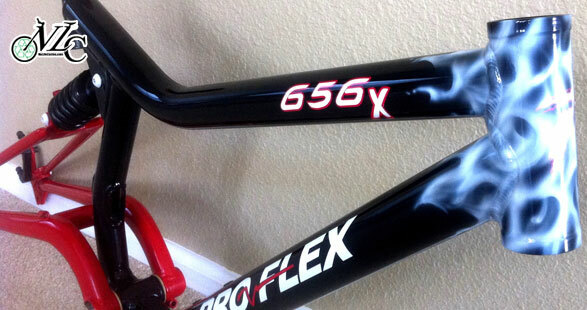 Share it with us and we’ll make it happen.